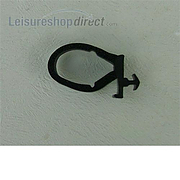 Are you looking for spare Seitz Window parts? When travelling in a caravan, you'll want to be able to enjoy the view, as well as the fresh air of the great outdoors, so crystal-clear windows and effective rooflights are a must. Whether you want to protect yourself from the sun and insects, or let more light and air in, we offer a broad selection of high-quality windows. This includes roof lights, top-hung and sliding windows, insect screens and blind systems – also available for retrofitting. 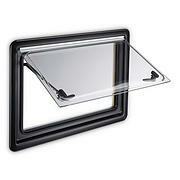 Each window comes with a fixing kit for easy installation. 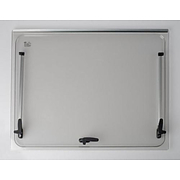 Here at Leisureshopdirect, we offer a range of Seitz parts for your caravan, including rooflights, windows and window blinds. A favourite option of caravan aficionados throughout the UK, Seitz parts are known for their high quality and long lifespan. The company's range of windows and rooflights are easy to install and look fantastic, while also boasting excellent technical properties and security. Which Seitz Windows do we offer? Seitz caravan and motorhome windows are manufactured to the highest standard making them the perfect choice when replacing your window. Seitz windows are easy to install, provide great thermal insulation and are aesthetically pleasing. 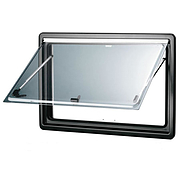 We offer the following Seitz caravan windows; Seitz S4 Hinged Windows, Seitz S4 Sliding Windows and Seitz Heki Roof lights. When choosing windows and rooflights for your caravan, you'll want to select strong items that can withstand daily wear-and-tear and that are also secure enough to protect you and your family from intruders. 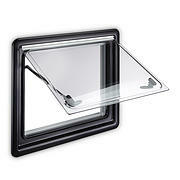 For windows and rooflights that open, you should check the type of locking device that comes with the window. For example, if you choose Seitz windows, you'll find that the windows feature a multi-locking system to provide an ideal level of safety. Also be sure to think about the type of glazing that is used. Double glazing is an ideal option because it provides better acoustic and thermal insulation and you might want to select tinted glass for enhanced privacy. 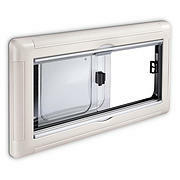 You may also want to consider getting caravan blinds to go along with your windows. Seitz blinds are manufactured to work perfectly with the brand's windows and the roller mechanism ensures that the blinds function properly for many years. 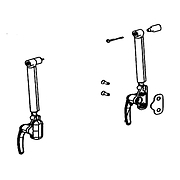 A number of accessories and spare Seitz parts are also available, including chord ties, finger pulls and end caps. It's important to remember that the majority of caravan windows and rooflights are made from acrylic, rather than glass. Acrylic is an ideal material, as it offers clear views but is more resilient to impact than glass and it doesn't shatter if broken. 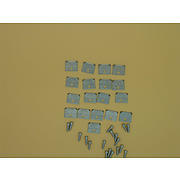 However, acrylic should not be cleaned with normal glass cleaners, as these can damage the window surface. 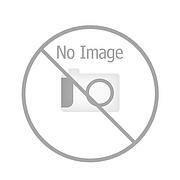 So be sure to avoid any cleaning agents that include acetone or alcohol. Since most aerosols also include solvents, try to not use these near the windows. 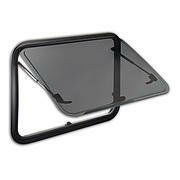 In addition, vinegar and scrubbing pads should never be used on acrylic caravan rooflights or windows. The best way to clean your Seitz rooflights and windows is by wiping them down first with a soft cloth and then washing them with warm water and a bit of washing up liquid. You can then dry the windows with another soft cloth. There are also some cleaners specifically made for acrylic windows. If you choose to use one of these, be sure to read the instructions carefully. Whether you have a static caravan or a touring caravan, if you're looking for Seitz parts, Smev parts, Dometic spares or anything else, shopping at Leisureshopdirect is the perfect choice. We work hard to provide one of the largest collections of caravan parts and accessories online and we strive to offer the lowest prices available. Well proven pu-framed windows: Millions of customers can't be wrong. Superior quality PU-Framed windows: The continuation of a success story. 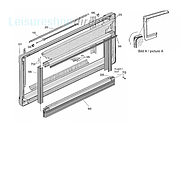 Aluminium frame windows with flush-fitting panes. Installation made easy with this fixing kit for Dometic S7P wall windows. 5 metre length of sealing rubber for the Seitz P6 and S6 windows. 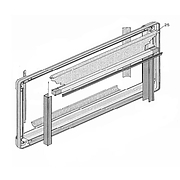 Glazing panel S4 Hinged window bg19681300x520. Panel only supplied. 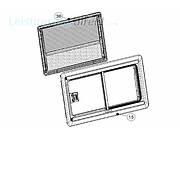 Complete Flyscreen for Seitz Casette 700 x 450 Number 25 on schematic. 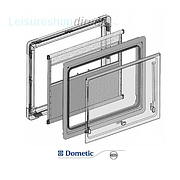 Dometic glazing panel agp61000x0600 PLEASE NOTE THIS ITEM CAN TAKE 4-8 WEEKS IF NOT IN STOCK WITH US. To enjoy good weather and a safe journey in a caravan or motorhome you need windows, rooflights and blinds you can rely on. 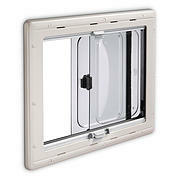 Seitz products by Dometic are designed to improve your safety and comfort. They are continuously optimised to offer the highest level of protection against unwanted entry or views and provide excellent thermal insulation – just like at home.